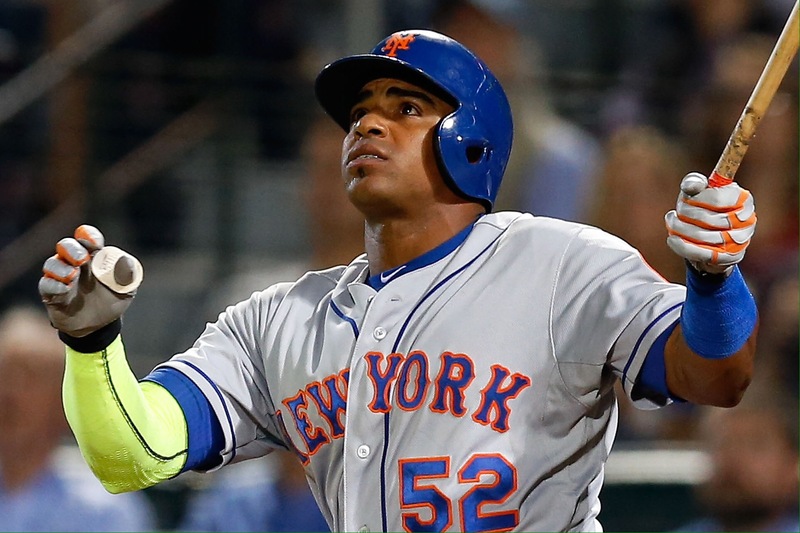 Cespedes. We did it. He did it. He’s Jesus. Pray for him. We’re the best. The pitching staff is now in a race for first to 20 wins. We have depth. We have it all. We have team solidarity. We have happiness. Rejoice and pray. The Mets, as of this moment, do not blow. The walkout is off. The fan outcry from Metsblow Nation worked. We did it. I am ALL IN. I’m going to go to formal events in my new Cespedes jersey and a neon green sleeve. Metsblow Nation has made it to the mountaintop and the Promised Land done been revealed to us on the November horizon!